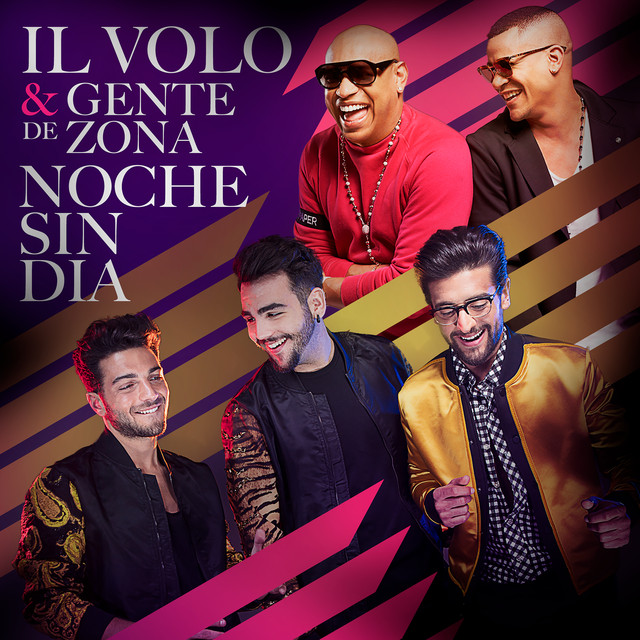 Il Volo is on to Latin America with their first concert on April 9. But just because they aren’t putting on a 2 hour show every night doesn’t mean they aren’t working. 😀 Here are some things that they will be doing before they hit the stage. April 4th, 2016: Il Volo will arrive in Porto Rico for a press conference, apparently involving WapaTV. 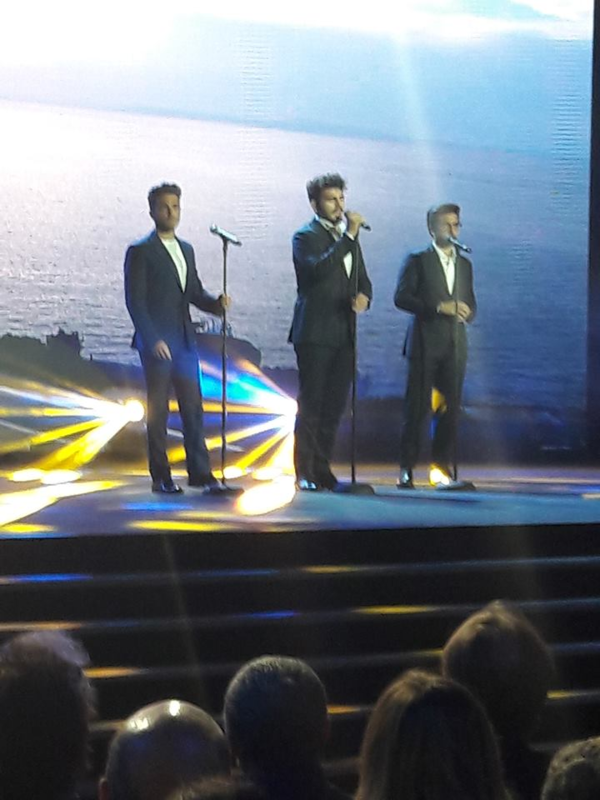 The website CLASSICALITE shared some information about concerts of Il Volo in southern California. Thank you! Can we plan on that? E-mail me at ilvoloflightcrw.com! Thanks! Is it a hotmail or yahoo, (etc. ).com email address?